Well.ca has their Spring Blowout Sale on now! 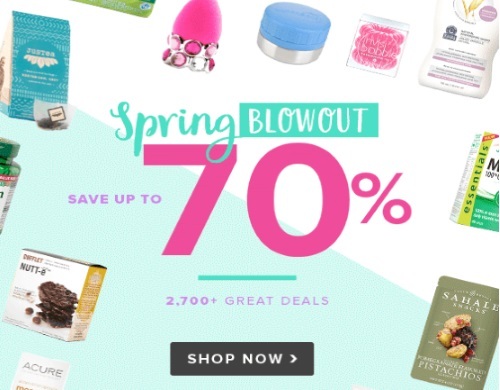 Save up to 70% off on 2700+ great deals! Free shipping applies on orders of $35 or more (recently upped in case you didn't notice).